 Woodworker’s Hardware stocks paper backed and cloth backed wide sanding belts for many requirements. If you are looking for a great finishing product, fast cut or long lasting durability, we’ve got you covered. We carry 37” X 60”, 37” X 75” and 43” X 75” sizes to fit the most common wide belt sanders in multiple grits and mineral compositions.